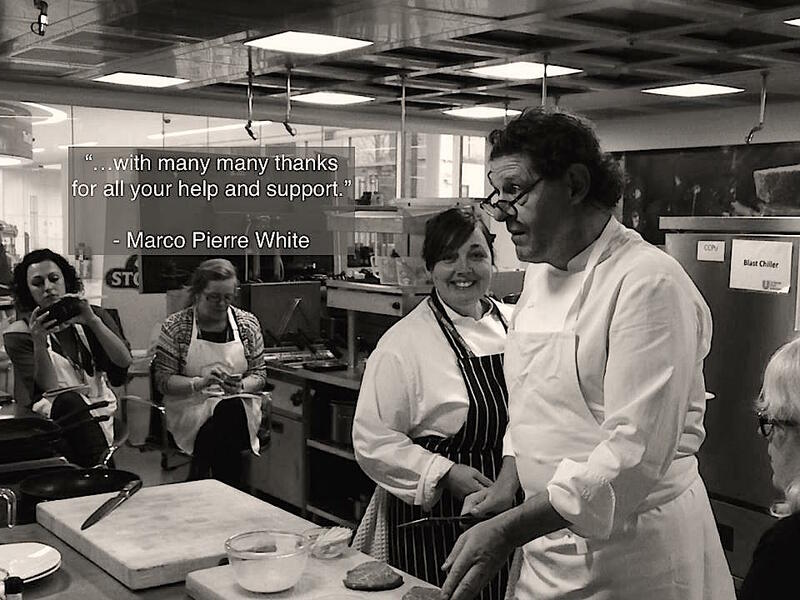 Friendly, expert, experienced chef support for the food industry, from foodservice to film making. Let’s chat! Leave your details here, and we’ll call you.